Oak Ridge, Tenn. – The City of Oak Ridge wishes to remind its citizens that the due date for paying real property taxes without penalty is fast approaching. 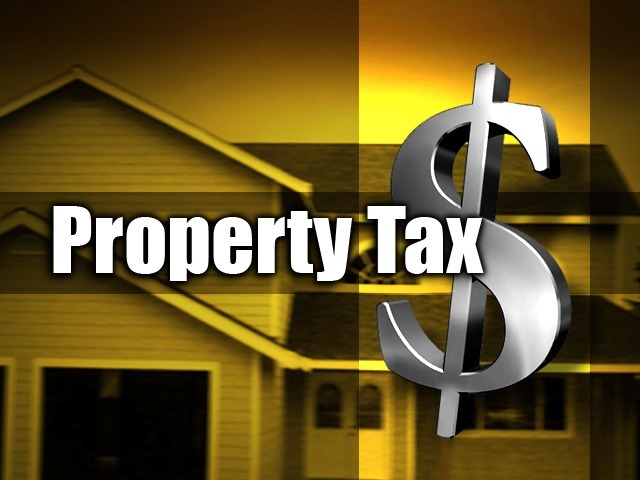 All property tax bills have been mailed and should have been delivered to property owners for this year. Taxes go to support the operation of many City services- from street maintenance to the library. The Police and Fire Departments, refuse removal and disposal, recreation and parks and many other City activities are all supported by the property tax. A portion of the tax also goes to support the Oak Ridge school system. City staff cautions that a relatively small number of property owners may not receive a tax notice. There are several reasons that this might happen. For example, by law, property tax bills are mailed to the owner of record as of January 1st; if the property may have changed hands since that date, the new owner may not receive the notice. In other cases mailing addresses change and, of course, other delivery problems also occur. Regardless of the ability of the Utility Business Office to deliver the notice, it is still the responsibility of the property owner to make the payment in a timely manner. If someone has not received a tax bill by now, they should contact the City’s Utility Business Office immediately. The last day to make full tax payments in person without penalty is October 30. Penalties start to accrue on November 1. Further information is available through the City’s website at www.oakridgetn.gov. The tax specialist at the City can be reached at (865)425-3404.